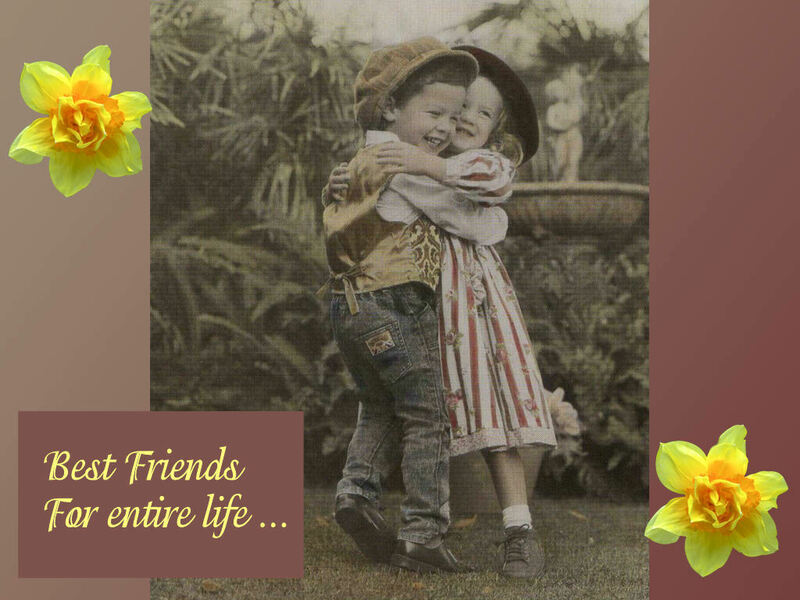 Best Friends. . HD Wallpaper and background images in the KEEP SMILING club tagged: smile friendship fun sylvie vicky. This KEEP SMILING wallpaper contains bouquet, corsage, posy, and nosegay. There might also be sign, poster, text, chalkboard, foxglove, digitalis, japanese apricot, mei, and prunus mume. You and Vicky look so adorable here! We are cute here no ? You look very cool !